Is your skin bank holiday ready? The first bank holiday weekend of the year is on it’s way! Whether you’ve planned a weekend away, have a wedding to attend or a big night out, it is guaranteed to be an event to remember, so of course you want to look your best! This one speaks for itself but if you’re not eating well, then it will show through your body and skin. So trying to get those 8 glasses of water in a day and eating more greens is the first stage of preparation for your skin. Not only will it make you feel better about yourself, but it will increase the effectiveness of any treatments on the skin. 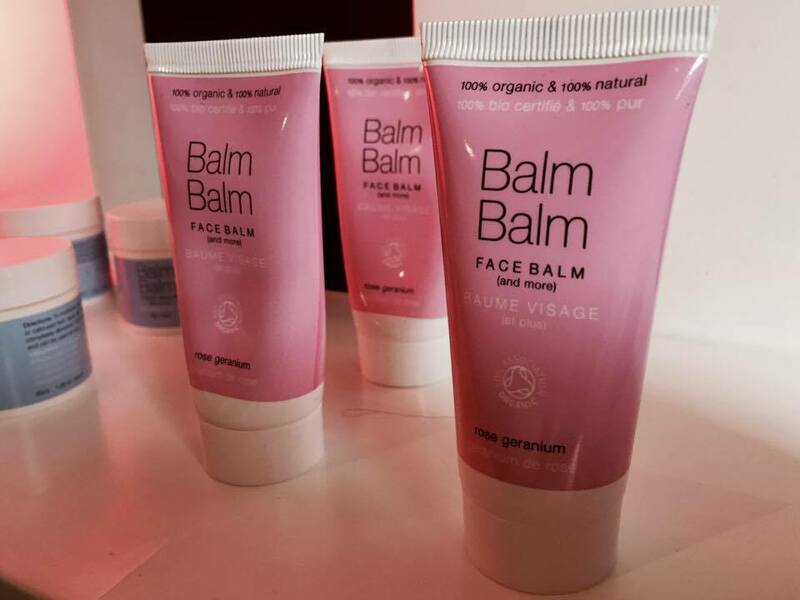 All Balm Balm products contain pure natural effective ingredients. Whatever your concern, our facials are completely tailored to your individual needs. They will help to deep cleanse, exfoliate and moisturise your skin, leaving you with that glowing, dewy complexion that you desire. Impurities tend to rise to the surface 2-3 days after a facial and after 5 days you see the best results from the treatment, therefore it is recommended to book your facial in for around a week before the event. You could add our Natural Face Lift Massage to your facial to help smooth out wrinkles, brighten the eyes and give the facial muscles a more toned and lifted appearance. With a special combination of massage techniques bags and puffiness around the eyes are visibly reduced. The treatments is also deeply relaxing which is always an added bonus before a long weekend. To schedule an appointment with our lovely therapists, get in contact with Lucy at Olive Massage today.